The collected works of Little Simz in 2018, the majority of which lay undiscovered, wound up on her new project GREY Area, released through her independent label. 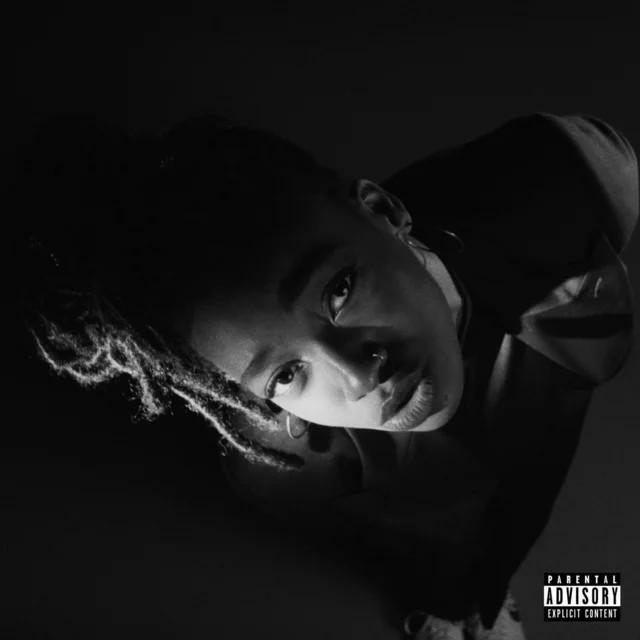 On GREY Area, Simz perfectly the electric awakening of a shy individual, when placed in the right setting or situation. The album begins in a fitting manner, with her pre-album singles "Offence" and "Boss" driving home this idea of a volatile switch in character, further along in the proceedings. As Tara Joshi of The Guardian put it ever so succinctly, it's as if Simz is ridding herself of "self-consciousness" by offloading "Offence" and "Boss" right from the onset, because the rest of the record is far more contemplative. Contributions from Chronixx, Little Dragon, Cleo Sol, and Michael Kiwanuka help her achieve a better fulcrum in her music.